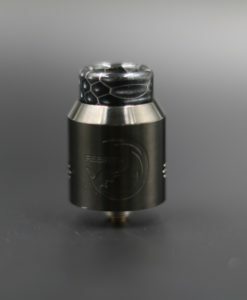 Hellvape Rebirth RDA - Innovapes LLC. 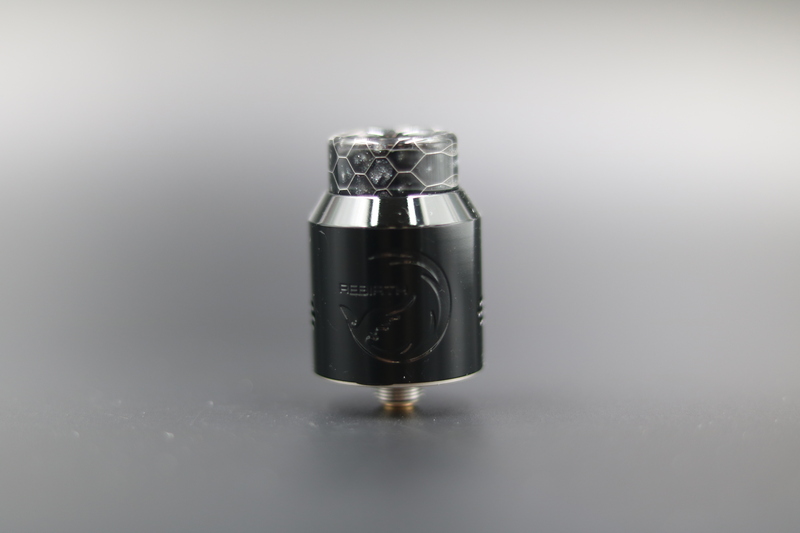 Hellvape Rebirth RDA Atomizer is a combination of great work between Youtube reviewer Mike vapes and Hellvape. 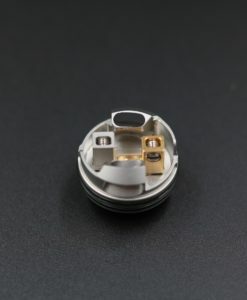 It is an intelligent product by Mike’s, and made by Hellvape. 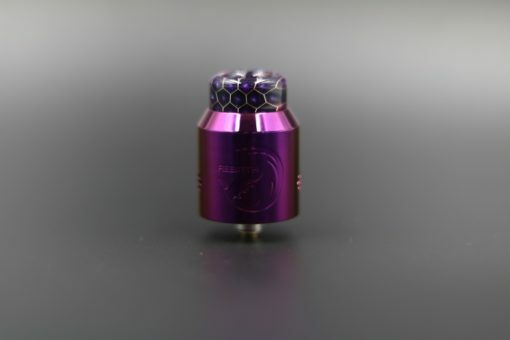 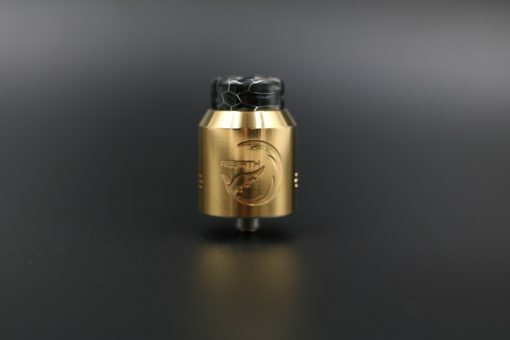 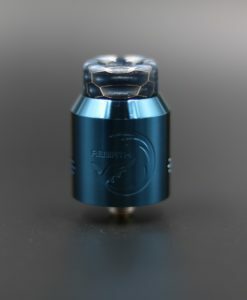 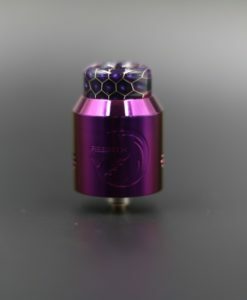 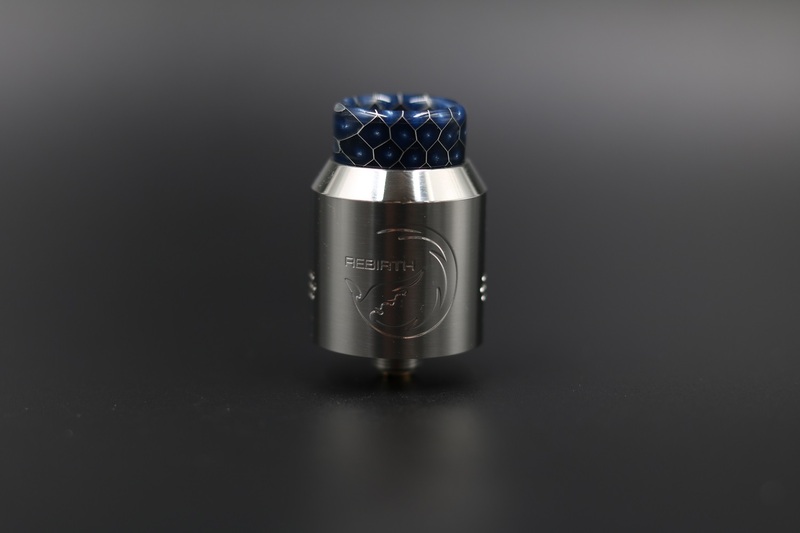 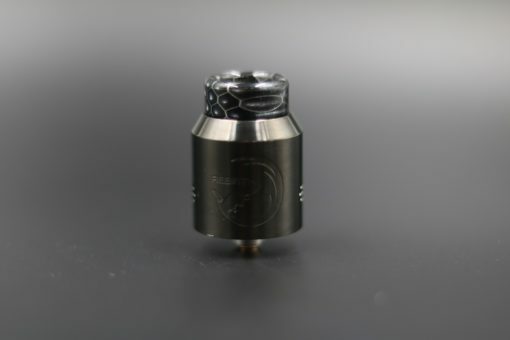 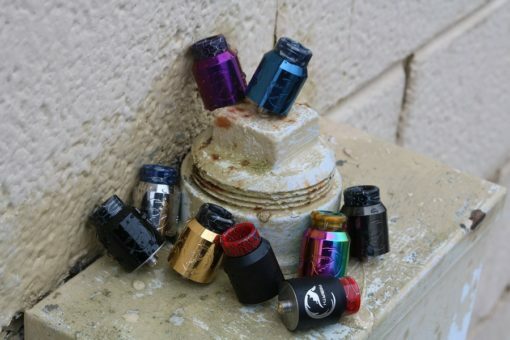 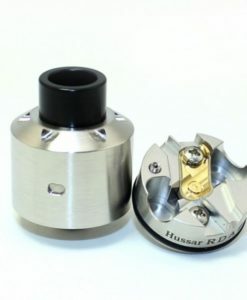 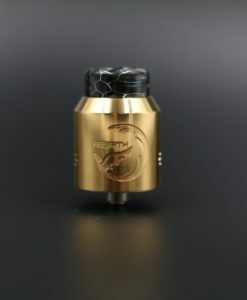 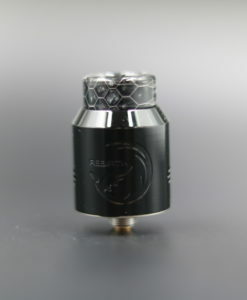 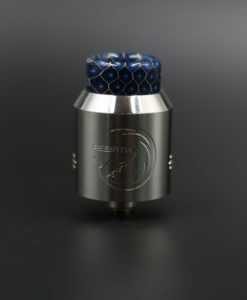 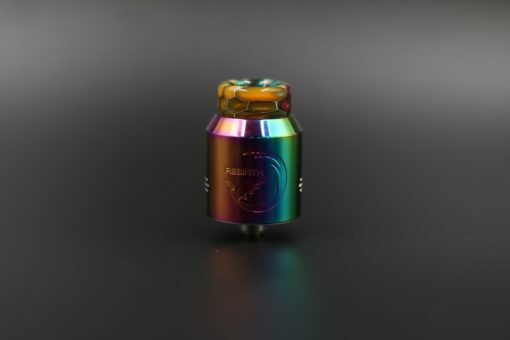 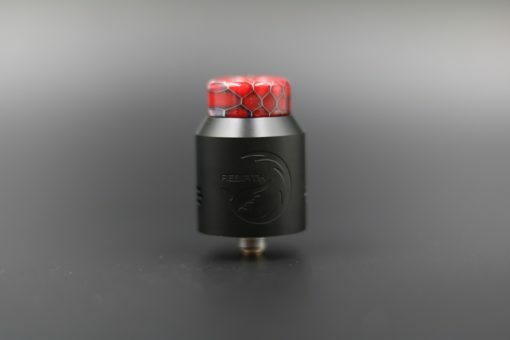 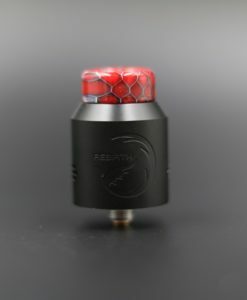 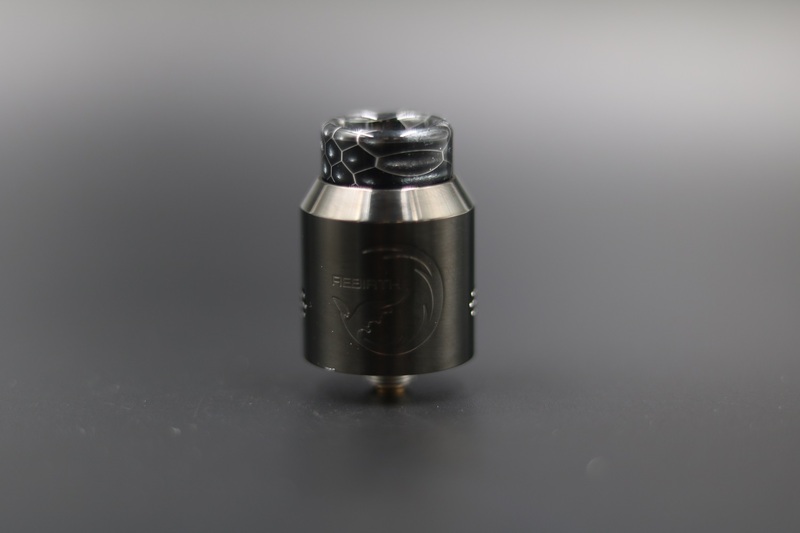 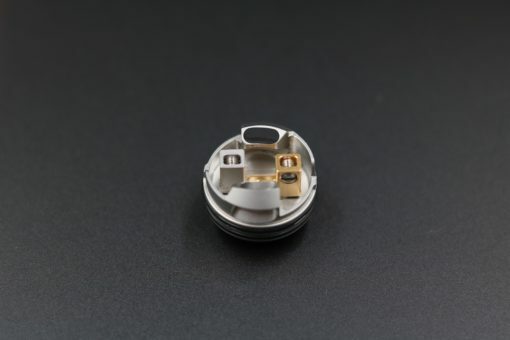 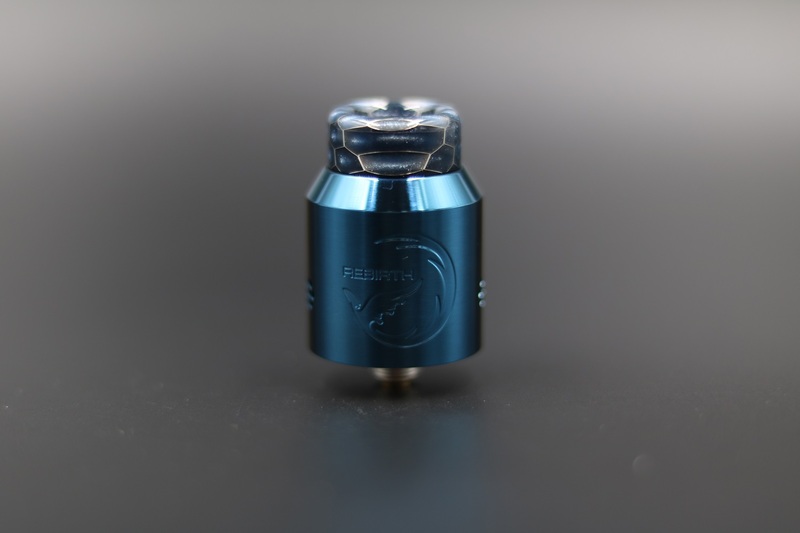 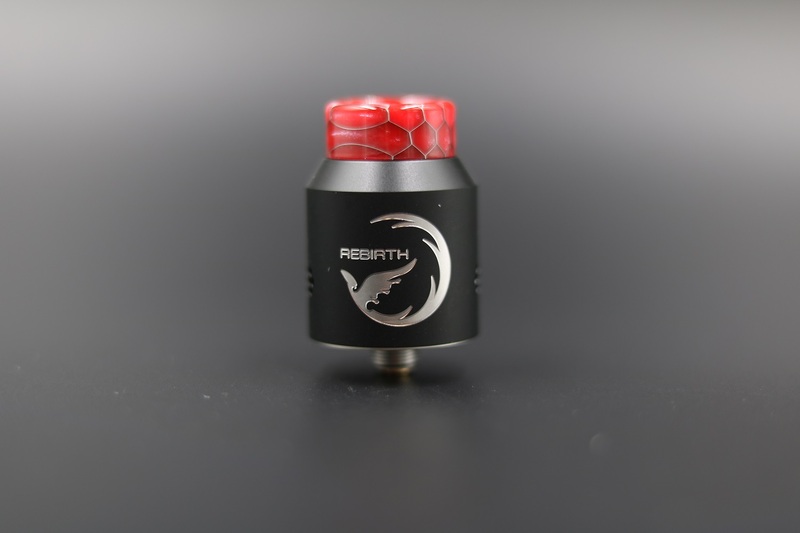 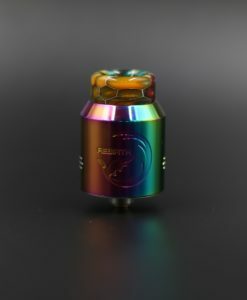 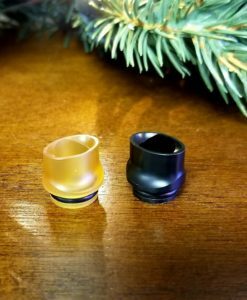 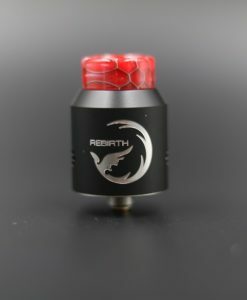 Rebirth RDA Atomizer is 2 post build deck with gold plated positive post, and 6mm deep juice well with raised bottom airflow to prevent leaking with 24mm diameter. 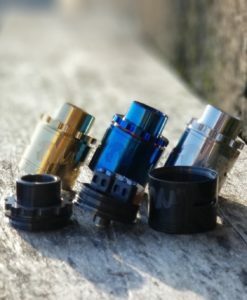 It is great work.